Re: What's on your table right now? Which shall I play first? That's not the only issues you have. Size discipline! 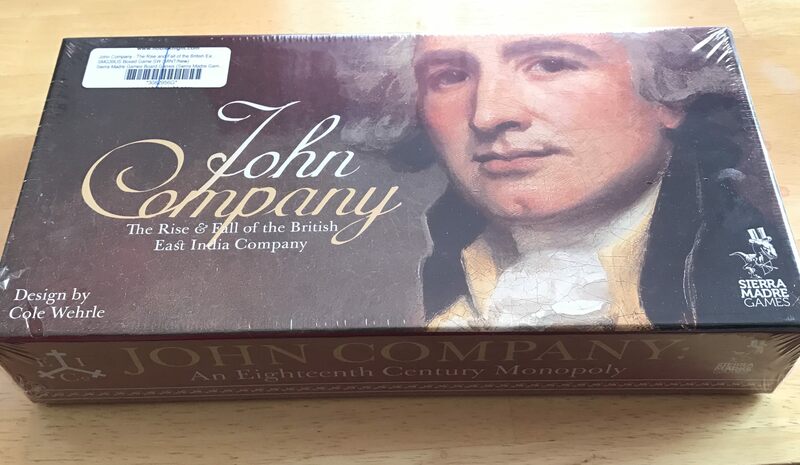 The Rise and Fall of the British East India Company looks cool - not something I'd normally go for but I know a little bit about the East India Company so I imagine it's trade based? 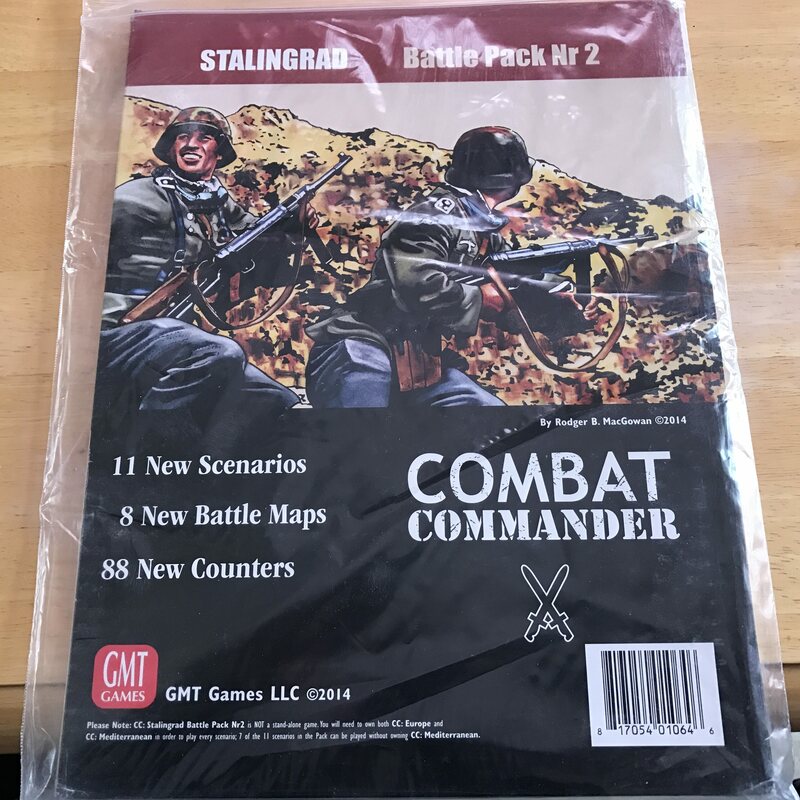 Why does Combat Commander show as 2 player on BGG when it's single player, isn't it? oh. Maybe I just enjoyed playing it solo. 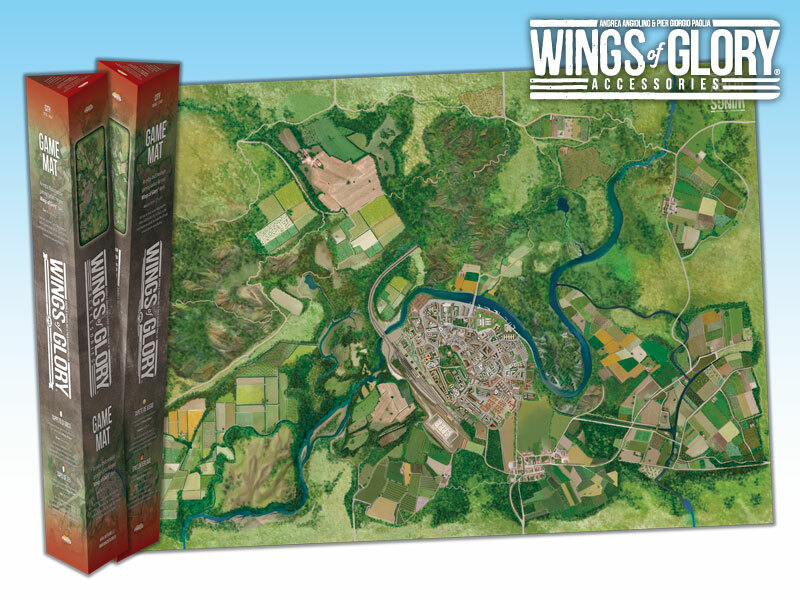 Debating the merits of getting a playmat for Wings of Glory....thoughts? I have a playmat for Wings Of Glory that I've been looking to sell. My biggest issue doing so is the odd box shape. It's long, thin, and triangle shaped. Can only imagine how much shipping would cost on that, if I could find a box to properly fit it in without using a huge one full of dead space. I guess just wrapping it's own box up might be the easiest. Not like the rubber & cloth mat inside is prone to getting smashed. In the end, I suspect that they'd charge as much for shipping that odd-shaped thing as it's worth. Just roll it in a picture tube. Shuold be pretty statndard shape for shipping. 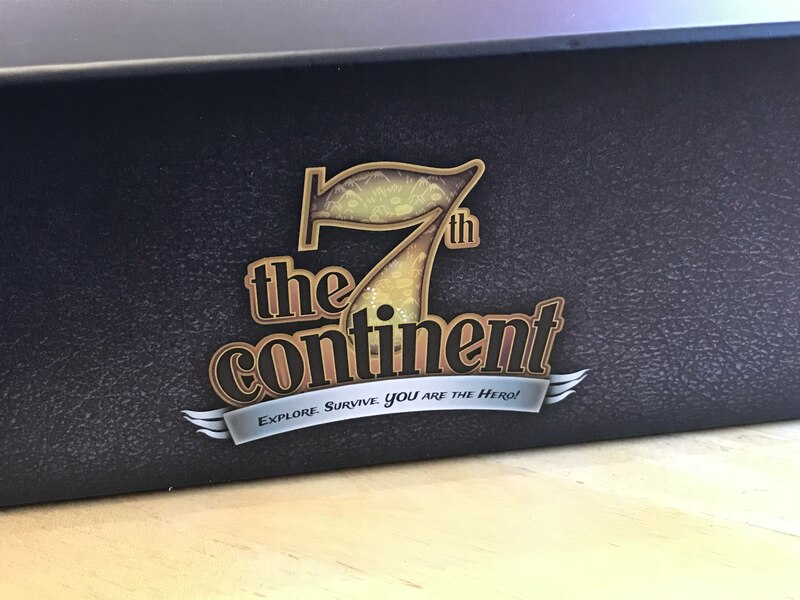 Being a rubber & cloth mat, I could actually just fold it up and put it in a regular box, ideally for cheaper media mail shipping via USPS (if they still offer that cheaper shipping to CAN). As long as you don't need the original box it came in, which is shaped like a triangular shipping tube, but longer than the ones at the office. The mat is a few inches longer than most of the shipping tubes around here. Just looking to clear some space. Already sold my Wings Of Glory starter kit awhile back, and I already have some larger game mats I prefer to use for other stuff. It's yours for $15US + shipping. PM me your address and I can get a shipping estimate to see about getting reasonable shipping cost & save some money. It arrived today, despite the freezing rain storm here, in perfect condition. Thanks! That was faster shipping than I expected. 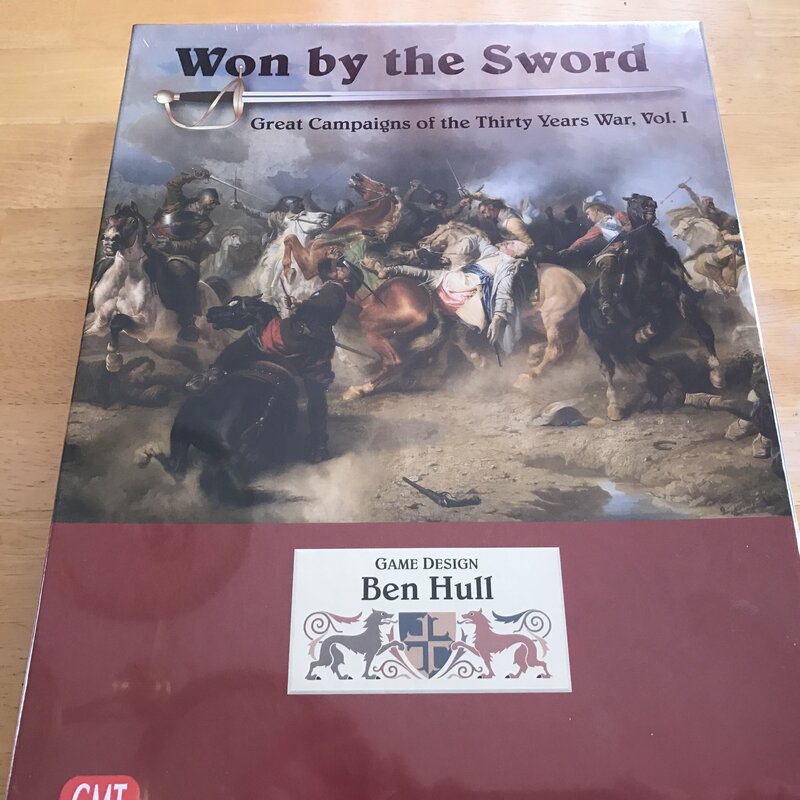 I may sell my Sails Of Glory core game, and the couple extra ships I have for it, in the near future. Will offer them here, first, before elsewhere. In case someone wants the age of sail themed version. On second thought, there are probably a few different games I'll be selling so will put up a list. Looks like I'll be moving this year. Turning some of the board games that I don't expect to be playing anytime soon into far more mobile cash. Cyrano of panzerde are your Sails guys. Cyrano probably already owns everything created for this stuff. Having just got my feet wet with the Next War series, which I am very impressed of, I am a bit afraid Ty Bomba's BADASS rule set don't quite compare to them. It's (less than) half the complexity, but then again, half the price as well, so hopefully fun regardless.